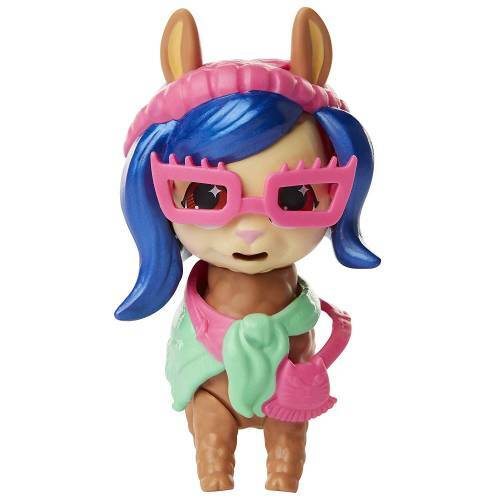 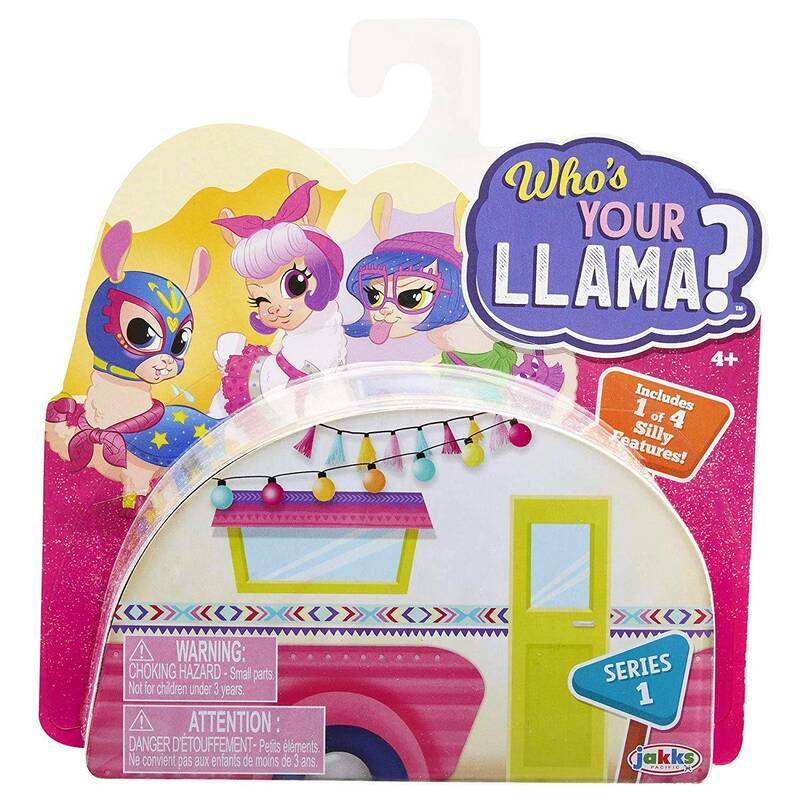 Who’s Your Llama™ is a line of collectible llamas bursting with personality! 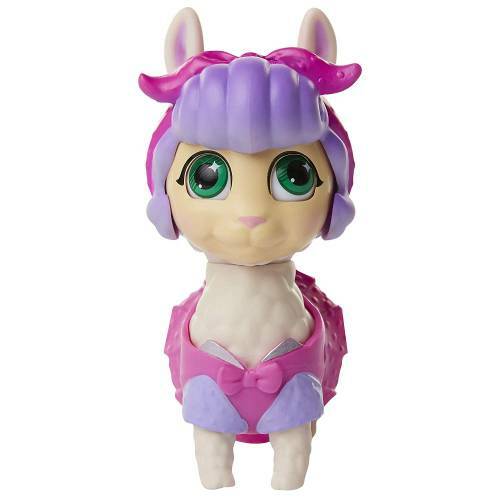 These are the silliest llamas you’ll ever meet. From Bahama Llama to Drama Llama, each one comes dressed in a cute outfit and 1 of 4 super silly features: winking, spitting, grinning, or sticking their tongue out. 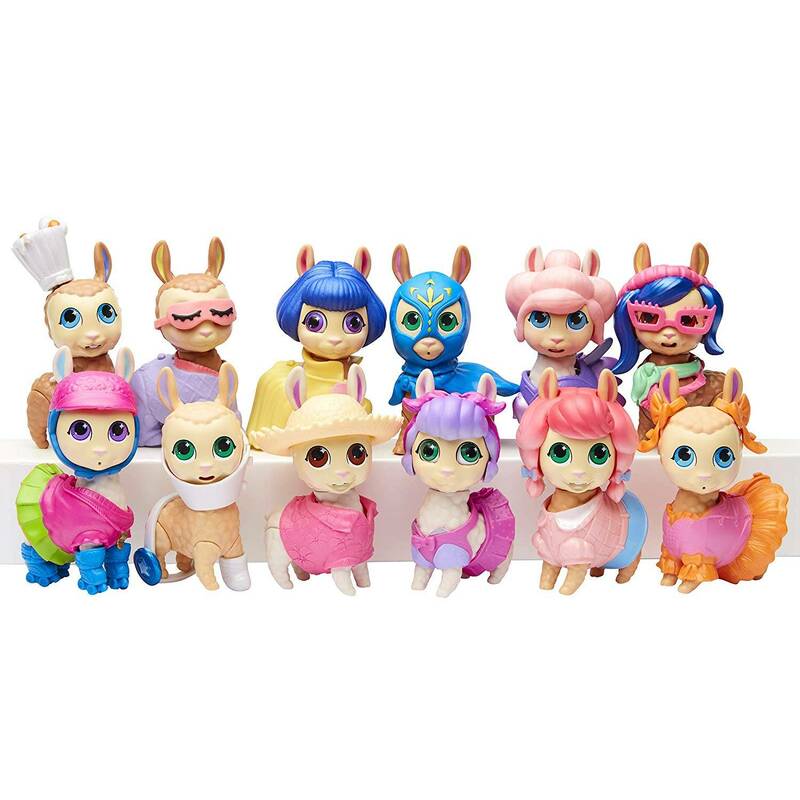 The figures are in blind packs for a fun surprise. Who’s your Llama?